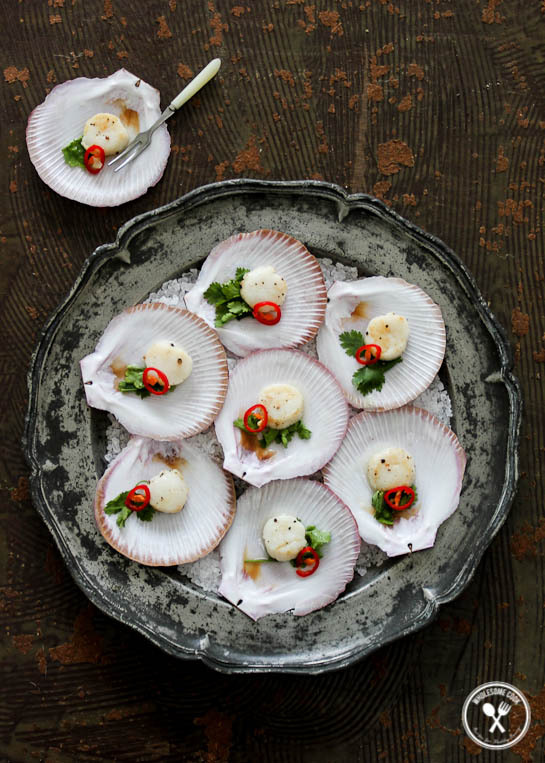 These simple seared Scallops with a Vodka and Lime Dressing make for a great canapé or a shared starter, especially beautiful when served on their half shell. There is no doubt that seafood and zesty citrus flavours go together. There is also little doubt that cocktail recipes often call for lime. I decided to experiment a little with both. First stop, Sydney Fish Market for some plump juicy scallops. They are relatively cheap but it’s worth spending a few dollars extra to buy local fresh (not frozen) scallops. Look for plump, moist looking scallops with white flesh. Try to get fresh ones with the roe off, saves time cleaning them. 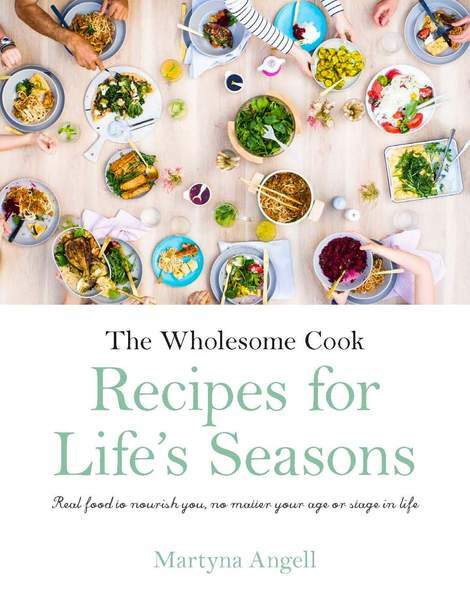 Ask if the scallops were “dry packed” to avoid paying for excess water that seeps out and causes stewing, rather than searing. If you haven’t already got some, buy the lot on the shell as it helps with fancy presentation later. Gently lift them off the shell before cooking. You can wash the shells and keep for another time. Keep them on the lowest shelf in the fridge for up to 2 days, otherwise freeze them. Now on to the dressing itself. It is basically a Caipiroska which is a Brazilian vodka and lime based drink – the spelling seems to be a confusing regional variance. 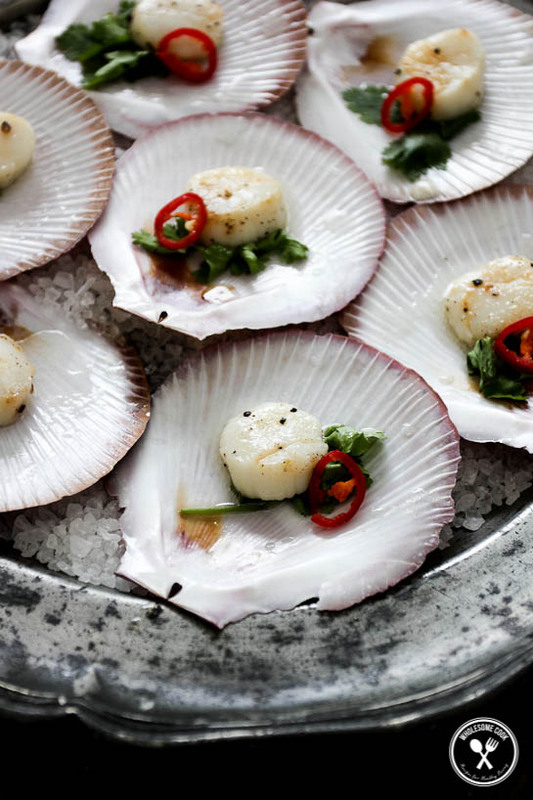 All you need to do is sear the scallops, drizzle with said cocktail – preferably not from own glass but made fresh and garnish. So what’s the verdict on my experiment? Judging by the empty shells and smiling faces all around, I was right. If you are having a cocktail party you might already have the ingredients, or the drink itself on hand. If you are not having a cocktail party but the idea sounds appealing, here is how to woo the crowd (or just self) with these delicious little treats. When buying scallops buy fresh and local rather than imported and frozen. Look for plump, moist looking scallops with white flesh. Buying scallps with roe off saves cleaning. If you can find scallops on the half shell get some - you can wash and keep the shells for next time - they are very effective. Muddle (squeeze and mash) whole lime wedges with Natvia or sugar in a cocktail shaker or clean jar. Add vodka, cover with a lid and shake. Stand for a couple of minutes for the flavours to infuse. Strain into a pouring jug (use a small sieve). Pat dry scallops with a paper towel and sprinkle both sides with freshly ground pepper. Heat oil in a small frypan set over medium high heat - you need to sear the scallops so the pan should be very hot. Sear scallops on each side for about 30 seconds. 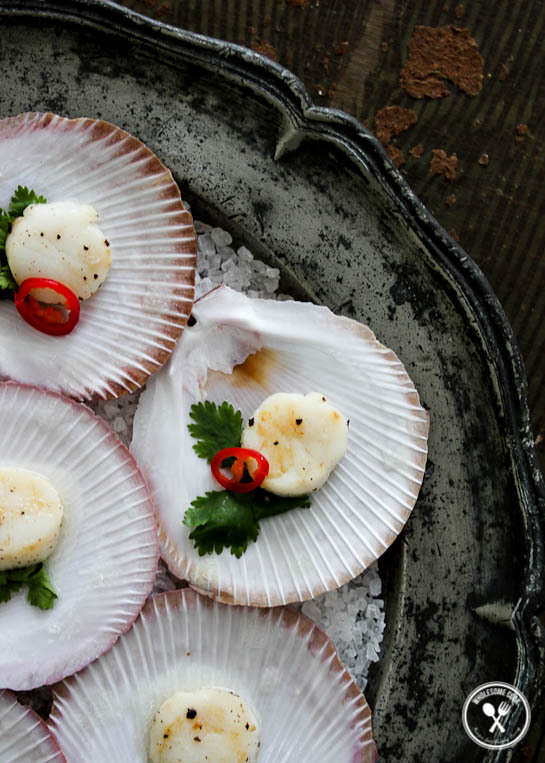 Remove scallops from pan and place one on every shell. Drizzle with vodka lime dressing. Garnish with a slice of chilli and a coriander leaf each.These can be served with a cocktail fork, or eaten like oysters. Don't forget to slurp the dressing! this dish look so delicious!! 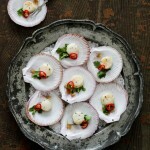 I used to get a bit weary buying shelled scallop from the market because I don’t know what to do with them. I think now I feel more confident. I would love to see some more dressing ideas. Lastly do you think it is necessary to wash the scallop beforehand?